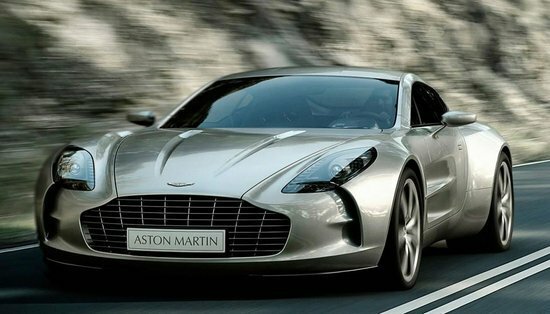 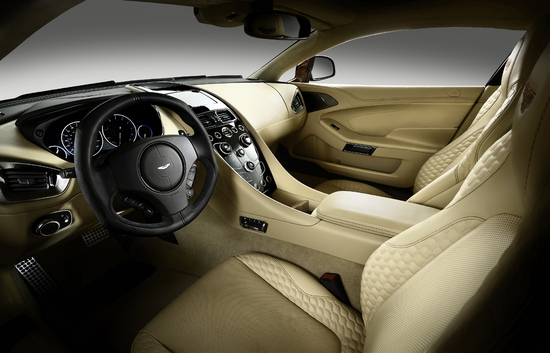 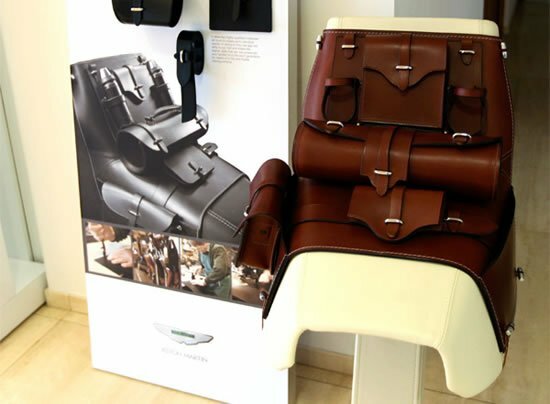 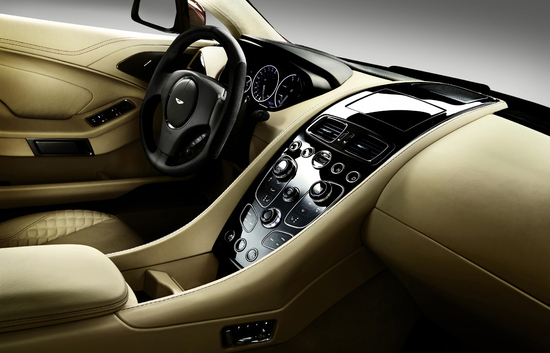 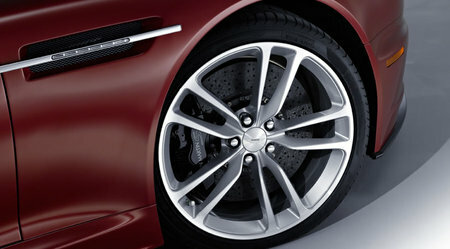 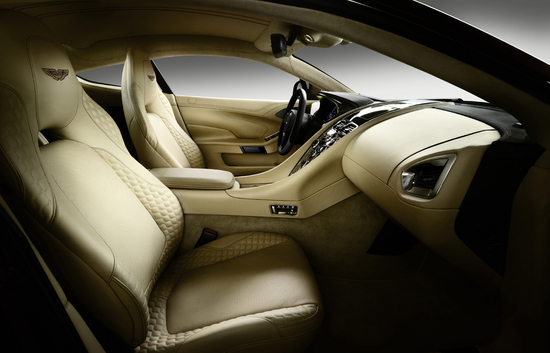 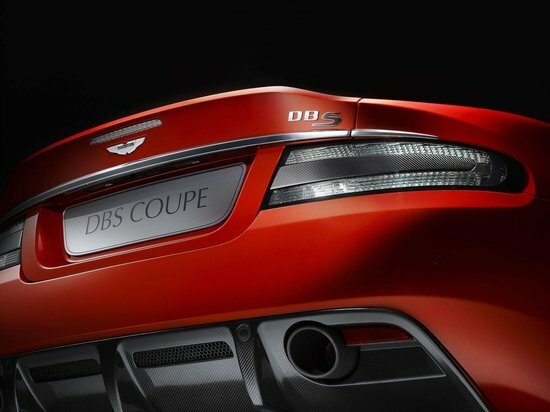 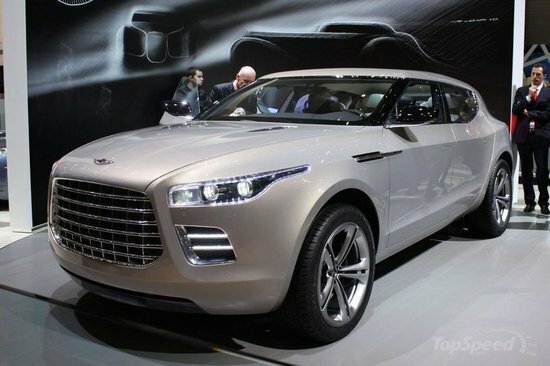 A short while ago, we mentioned British luxury sports automobile Aston Martin’s plans to launch a special centenary car. 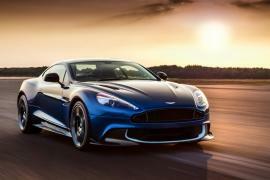 The automaker has recently pulled the veil off the much-hyped AM 310 Vanquish, the newest set of wheels to roll out of Aston Martin’s stables complete with VH architecture, a 6.0-litre V12 engine and a lot more! 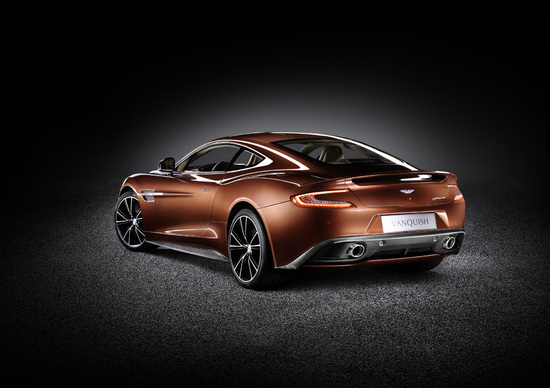 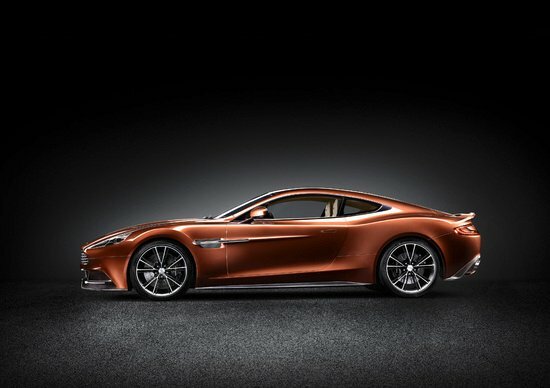 With various design elements borrowed from the One-77, the new AM 310 Vanquish boasts a power peak of 565bhp (573 PS) and packs a Touchtronic 2 six-speed automatic gearbox. 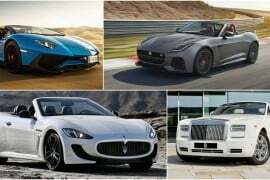 Capable of touching the 62mph mark in below 4.1 seconds with a top speed of 183mph, the car also makes use of carbon fiber extensively that in turn has helped it shed a few pounds. 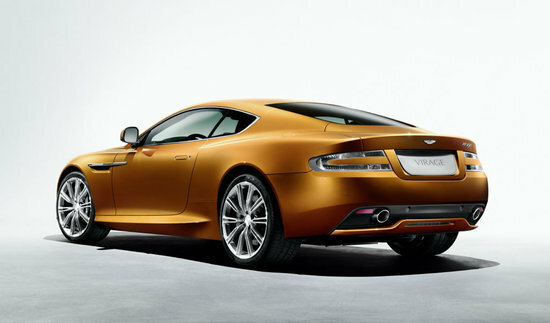 Priced at about $297,800 (£189,995), the new Aston Martin AM 310 Vanquish will hit the European roads later this year.